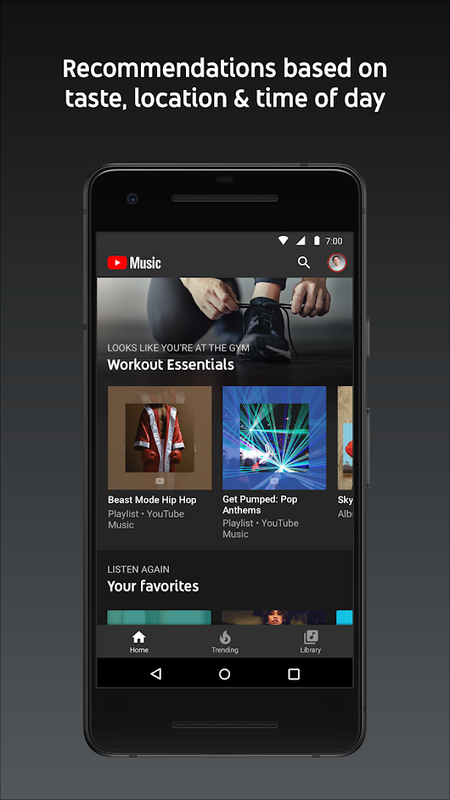 YouTube Music it’s a YouTube built just for music. 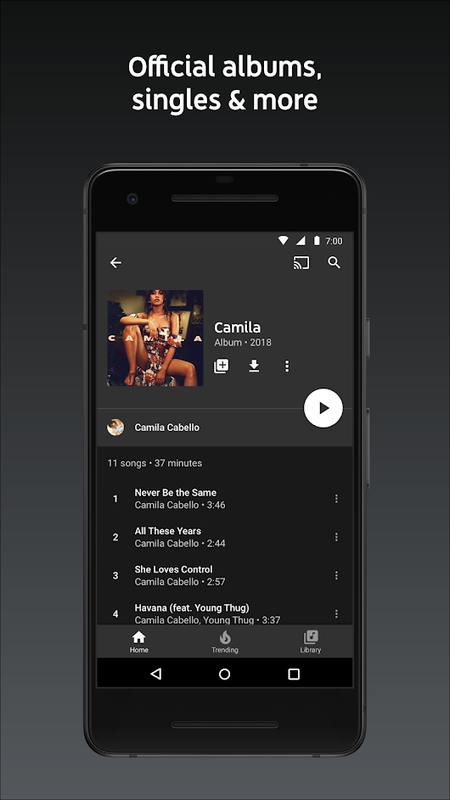 This app, designed for music discovery, lets you watch and listen to a nearly endless catalog of music. Once you start a video, it will consecutive play music one after another. You can create personalized stations to match your tastes and while listening to music, watch concert footage and live recordings. 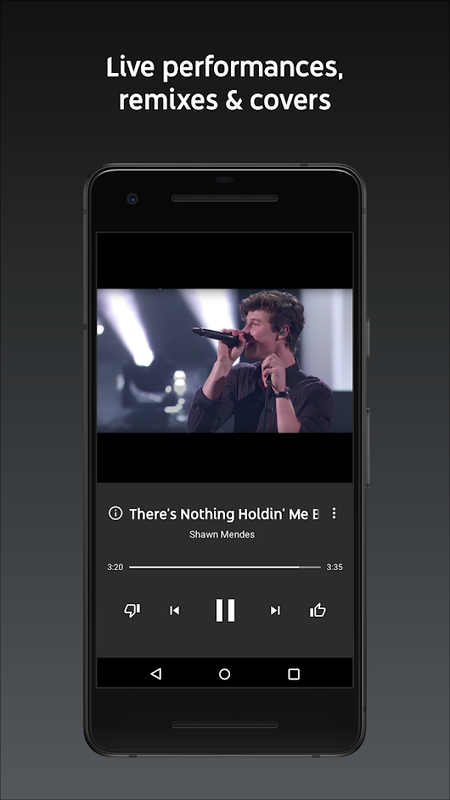 This version of YouTube offers music for free, but with ads. You can get a premium account to remove these ads, and enjoy other cool features, after a 14 free-trial and enjoy music non-stop.